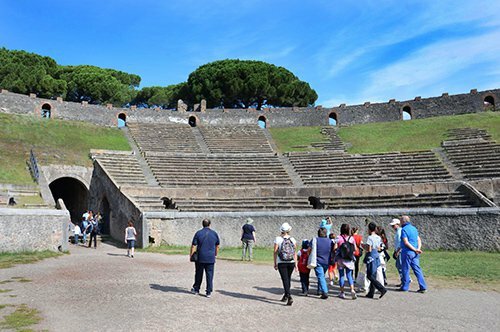 Visit Naples: enjoy your tour with a private guide! Discover with an experienced guide the artistic masterpieces preserved in Naples! Naples is a city that is easy to fall in love with: rich in history, magic, poetry, music, legends, colors, scents, flavors and traditions. Those who visit Naples cannot forget it! A city that contains treasures of incalculable value, rich in underground beauties and places to discover. We suggest some attractions that you should not miss if you visit Naples in one day, certainly, they are only a small part of the city's artistic/cultural heritage. It is impossible to see "the city of the 500 domes" in one day, but surely you can admire some of the most important places. It is said that "Rome is the heart of Italy and Naples its soul", with this phrase in mind, we can start our itinerary in Piazza Garibaldi, the square where the Central Train Station and the metro terminal are located. From here you can visit Naples moving with the metro, but if you love long walks, take our advice: take Corso Umberto I, one of the most famous avenues in Naples that connects the station with the center; walk for about 1.3 km until you reach Piazza Bovio and from there take Via Guglielmo and then via Medina until you reach Piazza Municipio, where you can admire the majestic Castel Nuovo. Castel Nuovo (New Castle). Also known by the name of Maschio Angioino, it is a medieval and Renaissance castle, a symbol of the city of Naples, with its five large cylindrical towers. The castle dominates the Piazza Municipio and was built in 1266 by Charles I of Anjou. Throughout the centuries it has welcomed important personalities such as Giotto, Petrarca, and Boccaccio. In Piazza Municipio you can also find the Fountain of Neptune, one of the most beautiful fountains in Naples. Teatro di San Carlo (Theater of Saint Charles). Continuing towards Piazza Trieste and Trento, you will find on your left one of the most famous opera theaters in the world: the Teatro di San Carlo, the oldest opera theater in the world. This theater, which faces the street of the same name and, laterally, in Piazza Trieste and Trento, is in line with the other great architectural works of its time: it was the symbol of a city that underlined its status as a great European capital. Royal Palace of Naples. It is located in Piazza Trieste and Trento, it was designed by Domenico Fontana in 1600, even though it reached its final appearance in 1858. Today it houses the National Library. The facade of the Royal Palace dominates the Plebiscito Square. 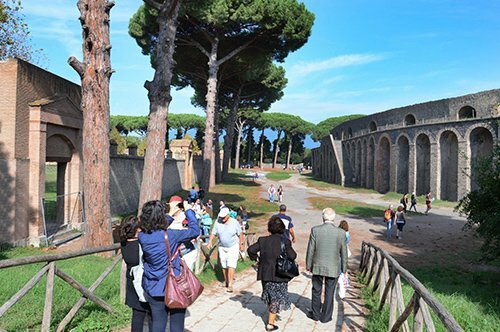 If you do not have much time to explore Naples on foot, a private guide could be the alternative to visit the heart of the south with an itinerary of about 3 hours. Piazza del Plebiscito (Plebiscito Square). The most famous square in Naples and symbol of the city. 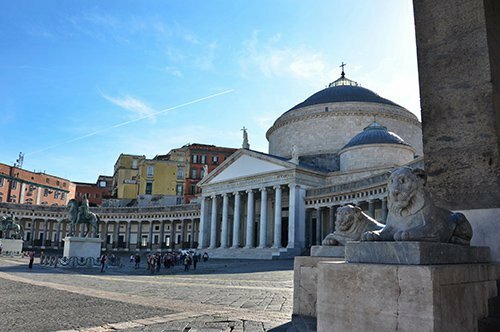 In this square are located the Basilica of San Francesco di Paola, the Royal Palace, the Palace of the Prefecture and the Palace of Salerno. Located in the historic center, between the promenade and the Toledo route, it is one of the largest squares in the city, making it the most used for large events. The area is pedestrian, and here you can admire the statues of the kings of Naples and the majestic equestrian statues of Carlos III and Ferdinando I, made by Canova, this last one, Canova, could only complete half (the horse) before his death. Then this work was completed by his student Antonio Calì. Next, to Piazza del Plebiscito, you can stop for a coffee in the historic Gambrinus.  Writers and artists such as Benedetto Croce, Matilde Serao, Eduardo Scarpetta, Totò and De Filippo, Ernest Hemingway, Oscar Wilde, Jean-Paul Sartre, D'Annunzio, and many others considered it an important meeting point. Umberto I Gallery. After Via Toledo you will find on your right one of the 4 entrances to this wonderful gallery that dates from the 19th century, built between 1887 and 1890. Back in Via Toledo, stop in Pintauro, a place famous for its "sfogliatelle", here you can also try the babà. Continue your walk on this famous street, where you can shop, until you reach Dante Square, at this point turn right, walk through the alleys that will give you Neapolitan views and lots folklore. The street of The Nativity Scene. Our itinerary continues to discover a symbolic place in Naples: the street of Nativity Scene on Via San Gregorio Armeno, a small street characteristic of the city with its "workshops" of statues for Nativity Scene. But, not only are portrayed classic characters, but also political and VIP personalities. Church of San Gregorio Armeno. On the San Gregorio Armeno road, you will find this monumental church, a Baroque example of the most beautiful to see in Naples that will leave you speechless and which, together with the monastic complex next door, is one of the oldest and important religious buildings in the city. At this point, stop the time, in Via Dei Tribunali, where you can get to know the underground Naples, a mandatory stop during your visit. Naples underground. A layer beneath the city rich in history and linked to the rediscovery of a unique heritage. Here you can see great works of civil engineering, abandoned and now recovered, indescribable beauties and evocative places to discover. After an exhausting day full of emotions, it's time for a real Neapolitan pizza. You can stop at Sorbillo in Via Dei Tribunali, where you will feel at home. 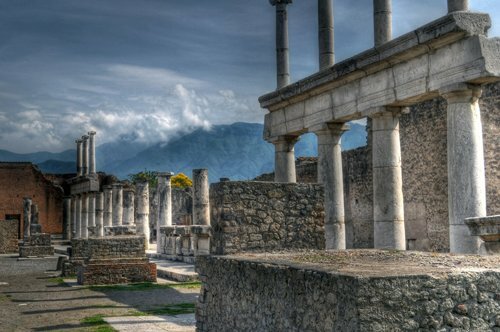 On the second day in the capital of Campania, we suggest that you take the Circumvesuviana and board the Napoli-Sorrento train, get off at the Pompeii-Scavi stop, alternatively you can take a train at Naples station with Trenitalia and reach Pompeii in about 35 minutes, once in Pompeii, enjoy a visit to the excavations where you can immerse yourself in two thousand years of history.